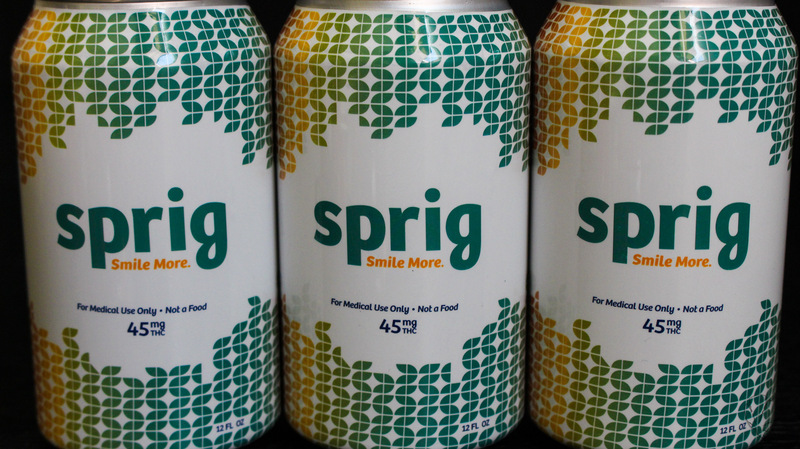 I got the opportunity recently to try a few cans of Sprig Soda by @SprigSoda. I’ve never tried medicated soda or even a tincture before, and after this I’d definitely try it again. It was pretty tasty. Initial taste is a bit of a shock, just like regular soda, where you get flavor and carbonation. In this case you get flavor, weed, and carbonation. However, the weed taste is overridden by other flavors/effects after initial sip. Slightly citrus-like in flavor, like a watered down Sprite that was re-carbonated. Dosage is pretty good at 45mg, and I smoke over a gram of flower a day. Had a whole can with dinner and I felt a nice euphoric and uplifting high for at least 2 hours. 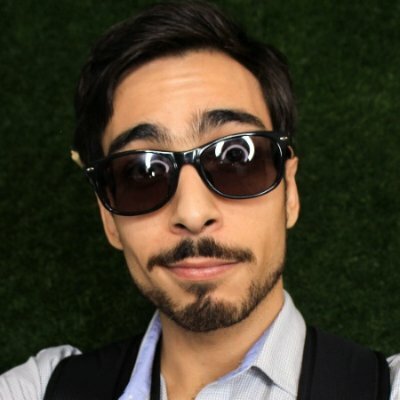 It had a great design and branding. Could be seen in any store, pot or not. The packaging was on point. It felt like a real can of soda. Definitely worth trying, especially to switch up your cannabinoid consumption. How often can you say you’ve drank THC-infused soda? I’d split this with a friend or have it with a nice savory dinner like a burger or pizza. I could easily see this at any stoner party amongst the chips, dip, and dabs. This product gets a 8/10 in my book. It was enjoyable to drink and the high was uplifting. I’d definitely try it again.